Stock status is current as of 4/18/2019 8:36 AMET. 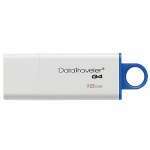 Expand the storage capacity of your portable device such as smart phone and tablet with the Transcend� JetFlash� 340 USB 16GB OTG Flash Drive. 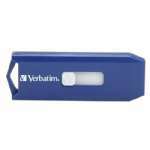 This ultra-compact USB drive features easy to grip contoured design for one handed operation. 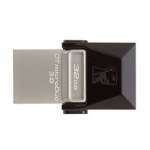 This 16GB USB flash drive is specially designed to transform the way you store and share your digital files. 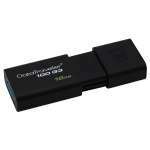 With its micro-USB port, it provides OTG functionality so that you can easily and quickly transfer files to and from your smart phone and a tablet. 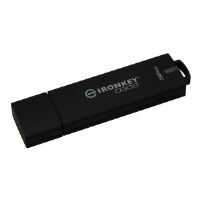 In addition to that, it is fully compatible with USB 2.0 interface to deliver unparalleled performance to switch data from your PC�s and other USB enabled devices. Furthermore, it also has the JetFlash� Elite software which offers seven functions such as AutoLogin, PC-Lock, Favorites, Secret-Zip, E-mail, DataBackup, My JetFlash, and Online JetFlashRelite software update for comprehensive data management. 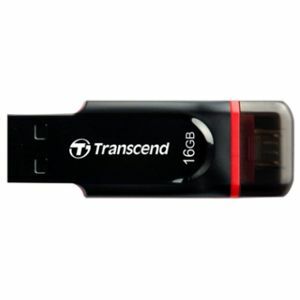 Get the Transcend� JetFlash� 340 USB 16GB OTG Flash Drive today!